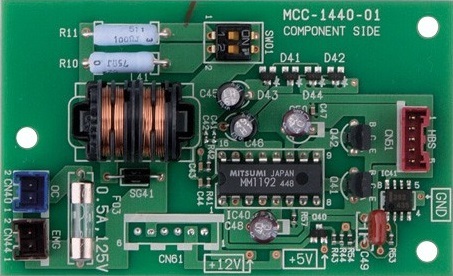 Wireless and infra-red remote controllers for Small and Light Commercial and VRF indoor units. 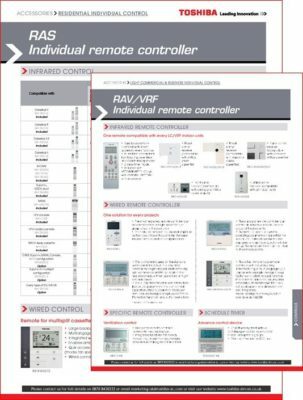 Local hard wired remote controllers for single system or groups of up to 64 indoor units and 16 outdoor units. Central control options allow control of several indoor units from a central location for example a reception area, a plant room or an office. 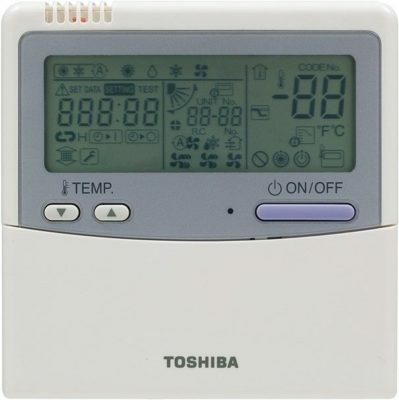 A selection of interfaces that enable networking control of Toshiba air conditioners with local building management systems. 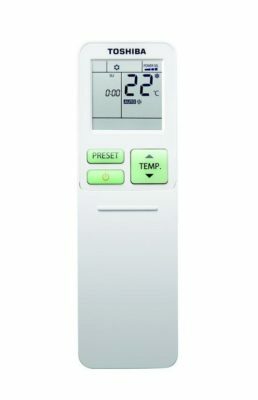 A range of interface controls and other accessories for use with Small and Light Commercial, VRF and Heating products. Custom control panels, facia plates and solutions.